A great buzz is taking place right now with many on the team already logging in significant and impressive training over the past few months. In fact, a number of Twin Peaks Racing members are working with FasCat Coaching in Boulder, CO. 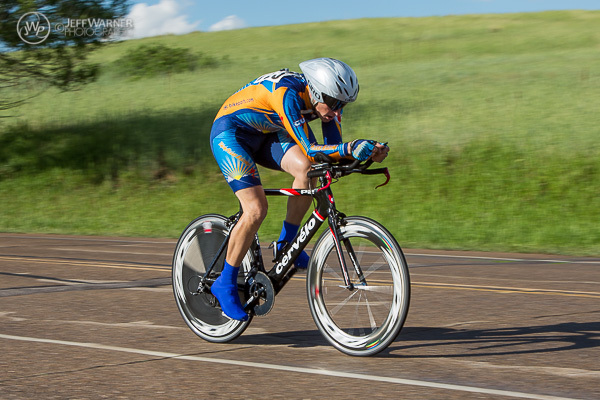 So, a deserved quick hit of KUDOS to FasCat for working with us on coaching, testing, and power measurement devices this year 🙂 The FasCat website has great tips and recommendations regarding training and bike racing. ‘Definitely worth a visit! There are many tremendous information resources on the internet for those who are more oriented as a self starter, or one of my favorite trait labels, an AUTODIDACT. Two that have buzzed across my Commodore 64 recently are quite impressive in terms of sharing of information from real experience, and the breadth of topics, from training, to race tactics, to competition psychology and beyond. Obviously, there are numerous other websites and blogs that contain excellent information related to bike racing…. Perhaps a few Twin Peaks Racing readers will share their favorites!